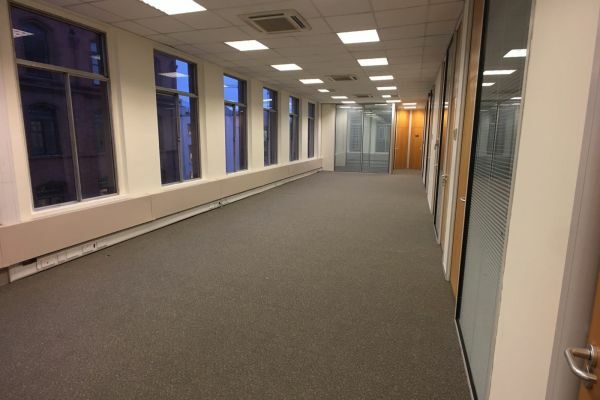 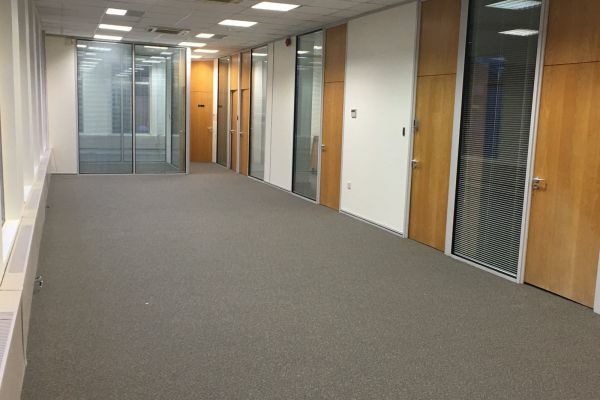 Offering office rental on a floor-by-floor basis, these large office spaces are perfect for anyone needing a lot of space in a fantastic location. 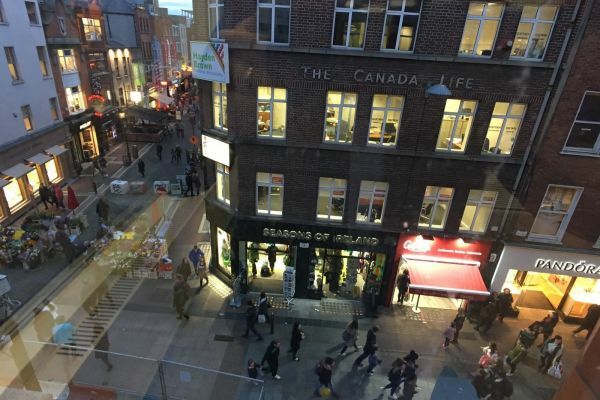 Windows from the office overlook Grafton Street, giving you a perfect view over one of Dublin’s most iconic streets. 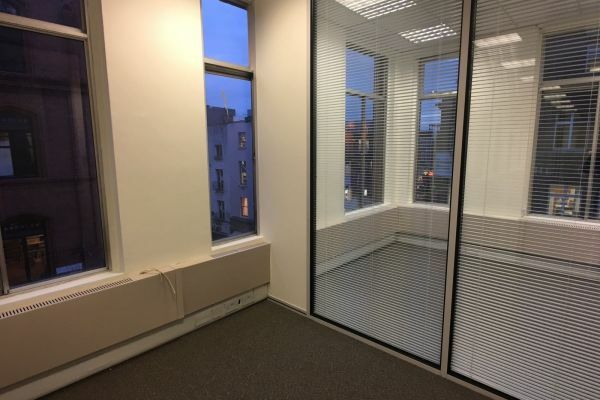 This professional space offers floor plates of between 1,100 and 1,750 square feet, making it an office suitable for someone in need of space to grow. 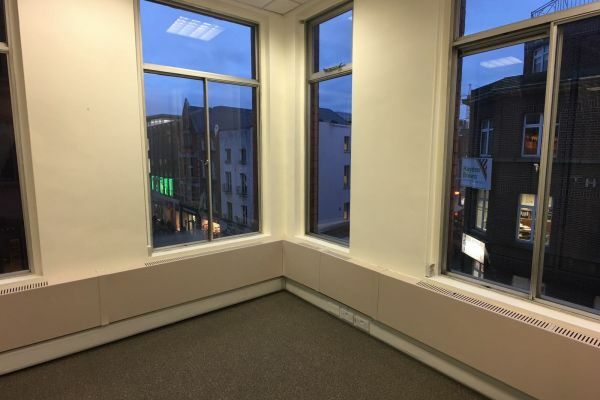 This enviable location is excellently serviced by public transport, with the Luas Tram stop just 150 metres away, and the bus stops and train station just a 5 and 10-minute walk respectively. 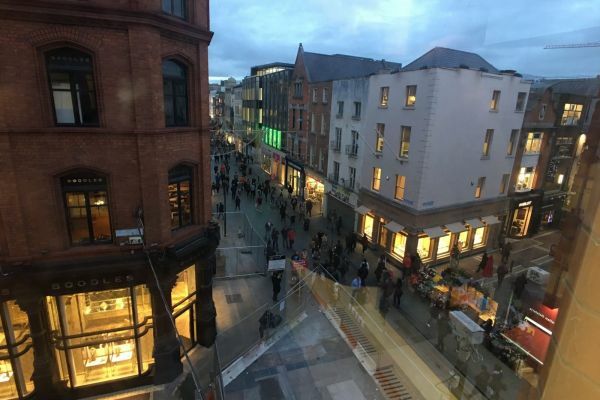 Grafton Street is filled with shops, cafes, bars, restaurants and world-class hotels, making it an excellent location to set up.